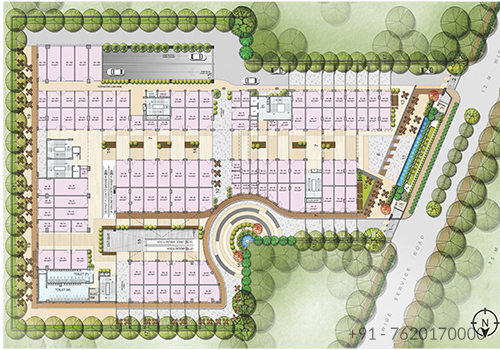 LGF – Retail min area 150 sq.ft. GF - Retail min area 300 sq.ft. 20 feet height. SF - Retail min area 150 sq.ft. 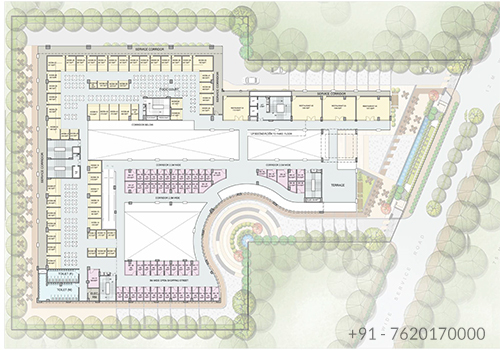 & Food Court min area 450 sq.ft. Multi-Level Basements catering to growing parking requirements. 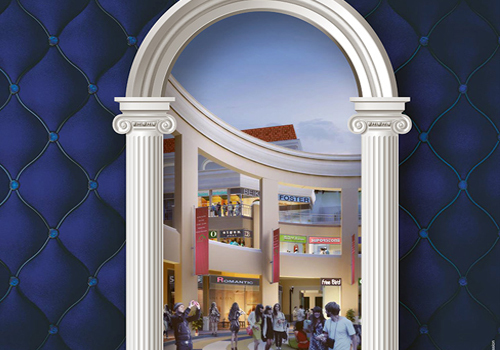 An eclectic mix of retail shops, anchor store, hyper market, food court, restaurants & multiplex. Approx 10 mins drive to proposed AIIMS. DPS Schools operational in close proximity. Marine Square is advantageous because the shops are housed in a complex. 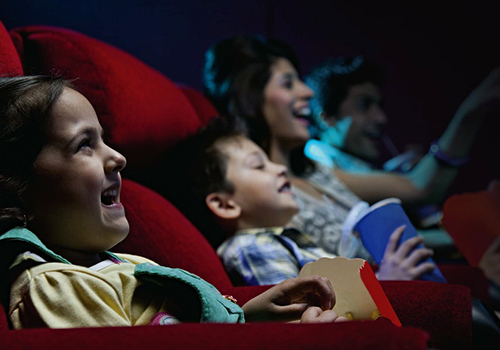 Groceries, food courts, Cinemas, and entertainment are available in one place. 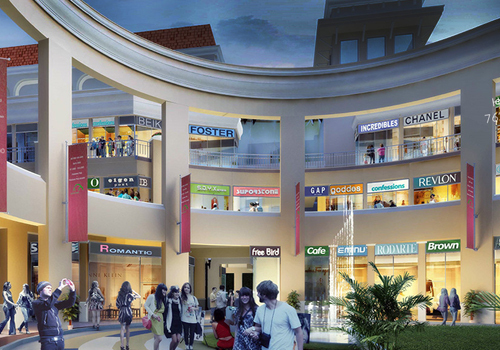 JMS Marine Square, will offer Retail Shops, Food court, Hypermarket, multiplex & a enthralling retail experience. JMS new commercial is spread over 2 acres of land area. 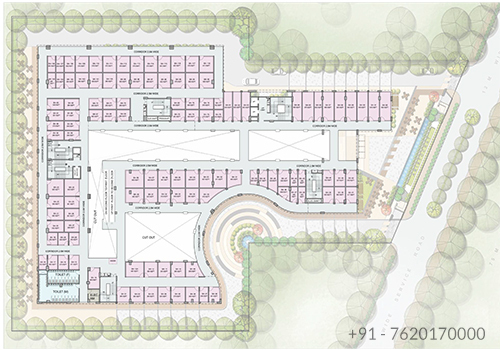 Marine Square is very close to the upcoming metro corridor and surrounded by Premium and Luxury Townships and Group Housings Like Emaar Gurgaon Greens, Imperial Garden, Heritage Max, Conscient to name a few.